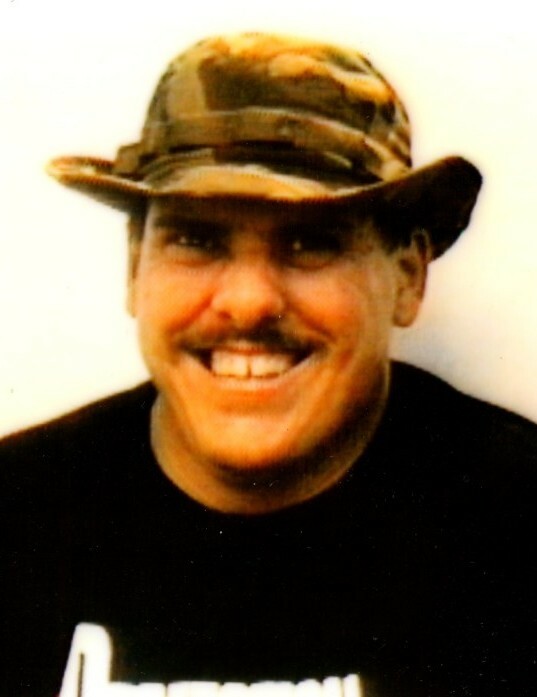 Charles L. “Charlie” Bowers, 54, of Springfield, Ohio, went peacefully to be with the Lord on Saturday, November 3, 2018. He was born in Fairborn, Ohio on April 28, 1964, the youngest of four children, and he was dearly loved by his family and friends. He had a childlike mischievousness and generosity and was considered the family heckler. Charlie was close to his three older siblings who survive him, Jack Bowers, Jr., Jaye (Walter) Chick, and Karen (Mike) Wollum. He was preceded in death by his parents, Jack and Kathryn Bowers, Sr. Charlie will be greatly missed by his family. Funeral services will be held at 11:00 a.m. Thursday in the JONES-KENNEY-ZECHMAN FUNERAL HOME with Pastor Kym James officiating. Friends may visit with the family for one hour prior to the services. Burial will follow in Rose Hill Burial Park. Condolences may be shared at www.jkzfh.com.